Deanta Rochester White Primed Glazed. A Victorian door design. Two clear glazed lights above two panels. Beautifully ornate mouldings. 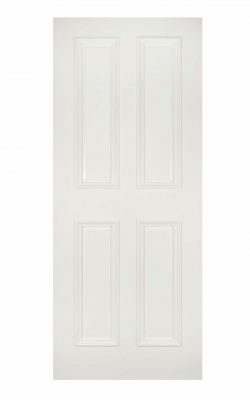 Perfect for contemporary homes or period properties alike. 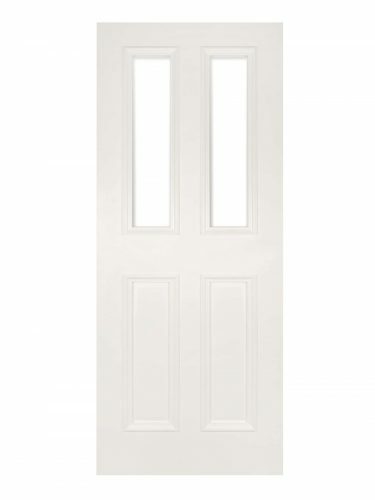 Standard door and Fire Door options available. 32mm lippings allow extra trimming for awkwardly sized openings.